Dr. Ryan Woods moved to Boone in 1984 and has called it home ever since. Ryan fell in love with the mountains and the outdoors which provide ample trails for running and hills for skiing. 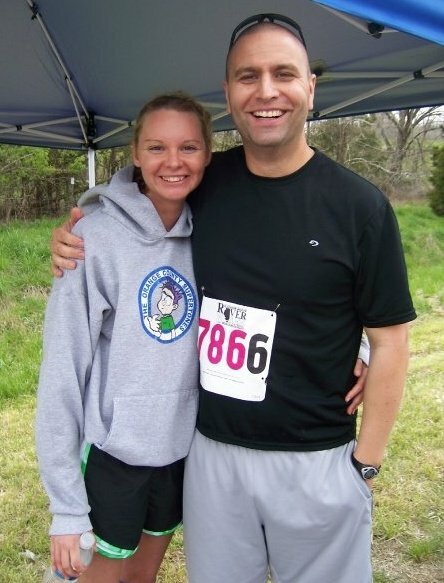 At Watauga High School Ryan excelled in cross country and was a member of the 1996 4A State Championship team. From there he took his studies and running legs to NC State University where he majored in Zoology. Ryan walked-on to the Cross Country team which was nationally ranked. After some early struggles Ryan’s running made a huge break through in 2000 under the guidance of a skilled chiropractor. By graduation Ryan earned the distinction of All American and Atlantic Coast Conference Champion. He also became obsessed with optimal living. 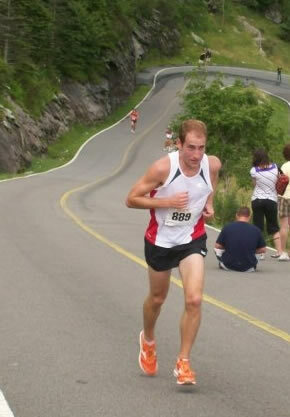 After graduation Ryan chose a career in chiropractic because of the profession’s ability to optimize performance and prevent injury in his personal running career. Ryan attended Palmer Chiropractic College in Florida where he studied as many techniques as he could learn. Today he continues to set an example of healthy living and still strives for optimal performance whenever he laces up his running shoes. Ryan utilizes the Palmer package of adjusting focusing on Diversified technique and the Activator protocols with a focus on the soft tissue with Active Release Technique and Graston Technique. Dr. Amanda LoPiccolo recently relocated to the High Country from the Triangle Area of North Carolina. lives in Boone with her husband, two young sons Owen and Eli, and dogs Nike and Tracker. As a native of Watauga County, Mallory has never been able to part with her hometown. After graduating from Appalachian State University in 2010 with a Bachelors in Healthcare Management, her carrier has turned into a passion for helping provide the best care possible to the people of the high country. With seven years’ experience in healthcare, Mallory spends most of her days dealing with insurance and billing. She shares the same goals as Ryan and Amanda to always strive to put the patient first. In a world where Healthcare has turned into a chaotic government business, she has found that working in small office she can finally focus on putting patient care in front of all other aspects. In her spare time she can be found hiking with her boyfriend Mikie, playing catch with her German Shepard, Rocky, or playing with Lego’s. Her latest Lego creation can be found at the Mast General Store in Valle Crusis. 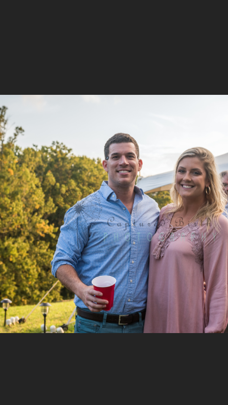 Lindsay originally from Southern Illinois, move to Boone in 2014 when her husband accept a position at APP STATE. They quickly fell in love with Boone and knew it’s the perfect place to raise their family. Lindsay has been with Marathon Chiropractic for almost two years. With taking a short break this summer we’re happy to have her experience and exceptionally personality back at the office. Lindsay is the friendly face that greets you at the door and is more than happy to talk to you about anything and everything. She truly cares about the patients that walk in and out of the door, at Marathon Chiropractic. Outside of work Lindsay is keeping up with her beautiful two children Eva and Jax. If its taking the kids to school, soccer games, or dance classes, she is always enjoying every second of watching her kids grow. Nothing gives her more happiness then to have the time to spend with them. 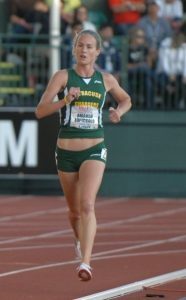 Lindsay also enjoys running and being outdoors. 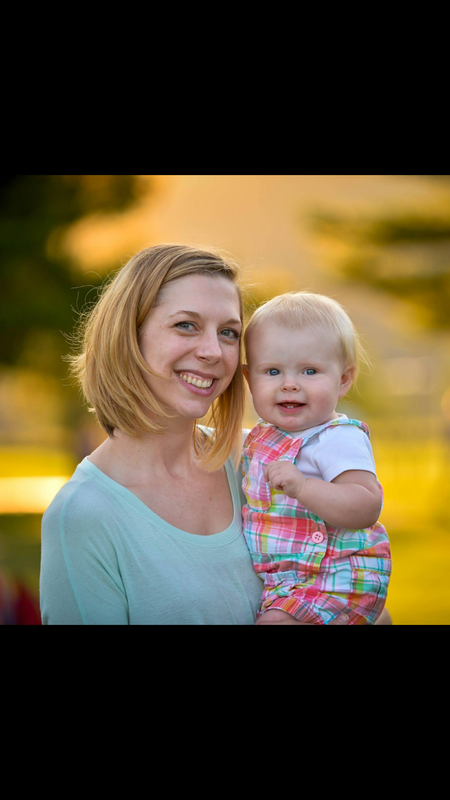 Stephanie deKeyzer moved to Boone in 2007 after she fell in love with the high country on a visit with family. A year later she met a boy, and six years later she married him. They welcomed their baby girl in June 2015 and are awaiting the arrival of their second, a boy, due in late November. Stephanie will also be graduating with a Bachelor’s in Psychology this December and plans to continue on to get a Master’s in Psychology immediately following graduation. In her free time (which is sparse these days), she enjoys painting, going to concerts and spending time with her friends and family, including her fur babies (two dogs, two cats and five miniature goats).